There is no place else in Australia quite like Rainbow Beach. In fact, the locals would say that this is arguably one of the most beautiful spots in the country, and after a little time spent here, you might be inclined to agree! 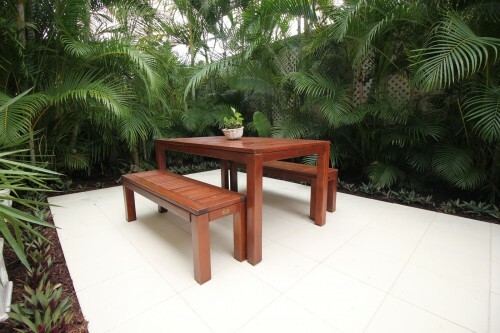 If you are looking for Rainbow Beach self-contained accommodation, there are a few different options available to you, so how do you go about finding the right one? One of the best options is to seek out accommodation that puts you up close and personal with one of those locals, so that you can learn more about the area and what Rainbow Beach has in store for you. 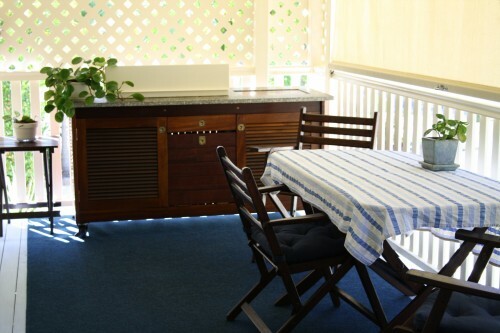 With Rainbow Beach self-contained accommodation, you can enjoy time in the area spent on one of the world’s most beautiful beaches, where you can experience surfing lessons. Or perhaps you’d rather book a high-impact skydiving session to unleash your inner thrill seeker? There are plenty of local tours that can help acquaint you with the area, or otherwise, you can venture out on your own and get to know this incredible part of the world. It’s all up to you, but one thing is for sure – having someone on your side to help you, who knows the area, is always a big help. 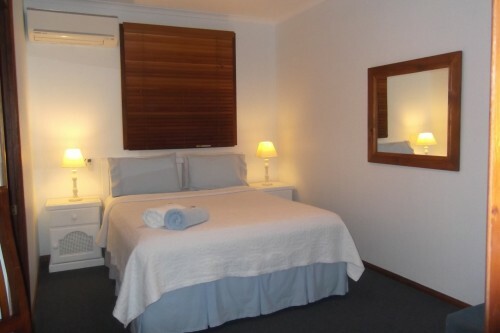 For those seeking Rainbow Beach self-contained accommodation, booking at Debbie’s Place has been the lifeline that has contributed to making many a dream vacation a reality. 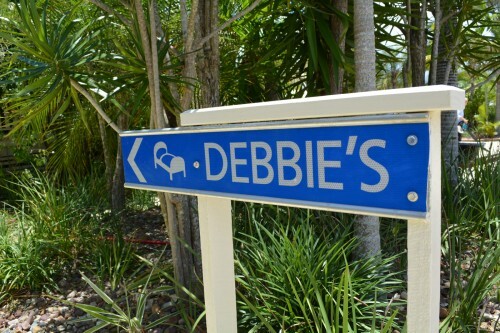 Debbie is a local that knows and loves Rainbow Beach, and who is always available to help her guests feel welcome and at home. Contact her today to learn more about her accommodation or to book your spot.